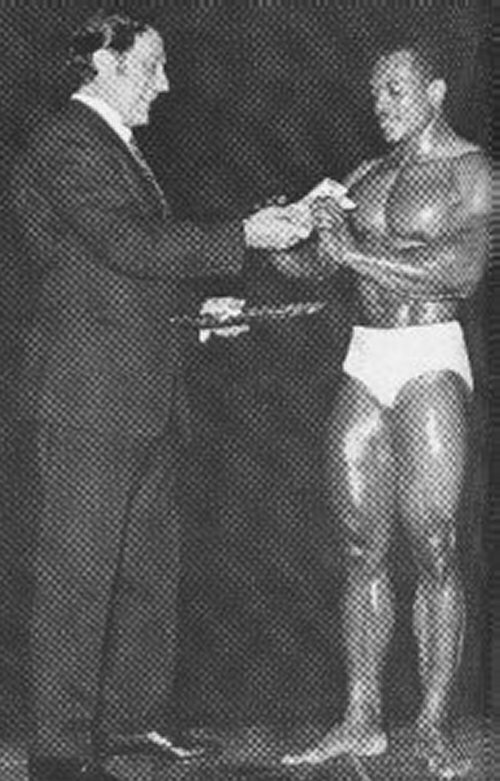 In 1968, Sergio Oliva took his second straight crown, this time winning unopposed. Sergio stood upon the Olympia stage by himself, and dispite not having competition to defeat, wowed the crowd. The Myth took hope $1000 for his victory. Harold Poole. Harold received a job promotion in 1968 and it adversely affected his ability to train for the competition. Dave Draper. The Blonde Bomber found himself in the Hollywood spotlight, and movie making and film promotion disrupted his ability to prepare for the contest. Chuck Sipes. Chuck was in attendance that evening. He won the Mr. World that day, and had also taken time to perform strongman stunts. On the advice of Joe Weider, Chuck Sipes removed himself from the competition.